Although a lot of the free agent signings took place once the year changed from 2018 to 2019, there are still contracts that are up throughout the rest of the year. There is always a turnover of talent in WWE during mid-spring as new Superstars join both NXT and the main roster while others are released for one reason or another. But unlike previous years, WWE is hoping it can do everything it can in order to retain the services of a lot of wrestlers. The emergence of All Elite Wrestling as well as how the business as a whole is booming has forced WWE to alter how it handles superstar releases. WWE is changing what it can promise as it is offering more money for superstars who are looking for better deals, more creative control or better opportunities elsewhere. For WWE, they have four big contracts that are set to expire after WrestleMania 35 has passed and April 2019 concludes. WWE is trying to keep the Lunatic Fringe from leaving. Well, this one isn't much of a surprise since news broke of his desire to leave right after the Royal Rumble. Ambrose would be a big loss but WWE hasn't always booked him the way he probably should have been. He could have been an edgy, unpredictable presence, but instead, he was used for sophomoric humour and was made the least important member of the Shield. 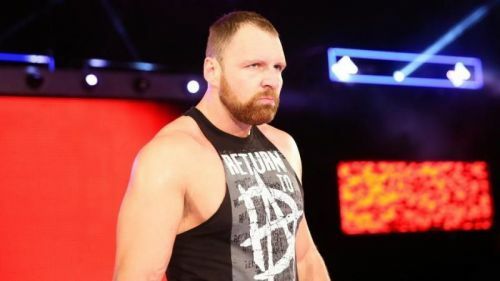 Although it's hard to contend with the likes of Seth Rollins and Roman Reigns, Ambrose brings something different to the table, but that something might be better utilized elsewhere that has more creative character freedom. Reigns apparently thinks he can get the Lunatic Fringe to resign, but Ambrose probably sees the writing on the wall. Once this Shield reunion is done, Rollins and Reigns will likely be in the Universal Championship picture while Ambrose will be lagging around the mid-card should he stay. Since he knows the situation, he'll probably be finishing up with WWE after WrestleMania 35. 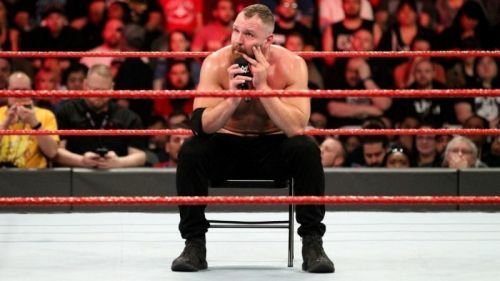 WWE could have avoided this situation by loosening up a little with the creative control of some characters, but until they do that, they'll continue to lose unhappy superstars.